Stonewall "Stoney" Jackson, 78, of Kings Mountain, NC, passed away on January 19, 2019 at Atrium Health in Kings Mountain, NC. He was born in Cleveland County, NC, to the late Johnny Marion Jackson and Anna Elizabeth Childers Jackson and was preceded in death by his brothers, Frank, Floyd, George and Tommy Jackson and two sisters, Jeanette Frizbee and Carrie Allmond. He was first and foremost a dedicated and loving husband, father, grandfather and great grandfather. He was an awesome family man who loved deeply and completely. Stoney was the owner and operator of S&P Sales for 48 years. He was a faithful Christian and a longtime, dedicated member of New Life Family Worship Center where he gave of his time and talents generously. 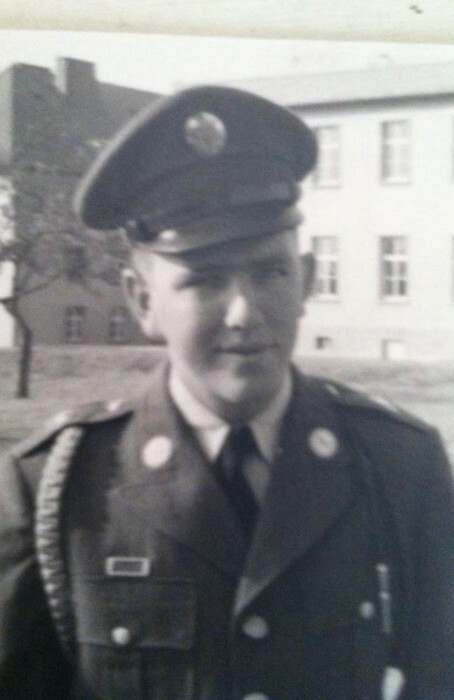 Stoney served his country honorably in the US Army from 1958 to 1960. He was an accomplished golfer, rising to the professional level and was an inductee of the Kings Mountain Sports Hall of Fame. Stoney was well liked and respected among his peers and was known as a man of his word. He will be missed dearly by his family, friends and community.